BBM on Android and iOS now has video chat. Facebook and Microsoft are chasing the dream of messaging apps as the future of user engagement, and now BlackBerry wants in on the action too. No, BlackBerry isn’t ready to join the bot revolution, but it is adding video calling across all platforms. 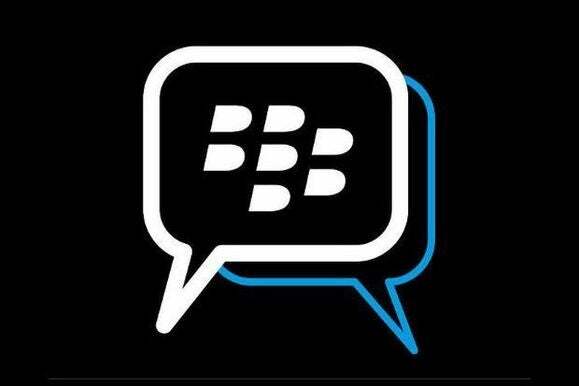 BlackBerry Messenger users on Android and iOS can now try out BBM’s new video chat feature, called BBM Video, currently in beta. The catch? You need to live in the U.S. or Canada and be running Android KitKat 4.4 and higher, or iOS 8 and higher. The rest of the world will get BBM video messaging when the feature rolls out in July. BBM Video is pretty straightforward. Just tap the video calling button, and as long as the person on the other end also has the feature enabled you’ll be able to chat. 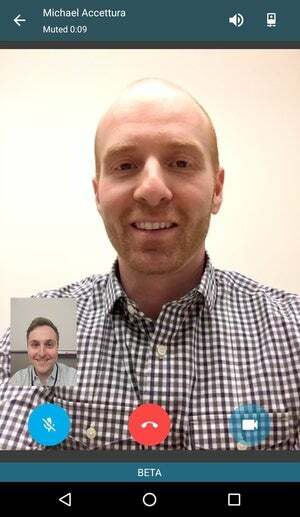 BBM video chat is a cross-platform feature allowing Android users to chat with iOS users, and, presumably, BlackBerry 10 users. BlackBerry added voice calling to BBM for Android and iOS in 2014. The story behind the story: With BlackBerry 10 device sales struggling, the company’s best hope for mobile relevance is to do something similar to Microsoft. Namely, bring services like BBM to competing mobile platforms. BlackBerry also appears to be transforming into an Android device company. There are no apparent plans to produce a BlackBerry 10 device in 2016. Meanwhile, BlackBerry CEO John Chen recently said the company would produce two mid-range Android phones in 2016. 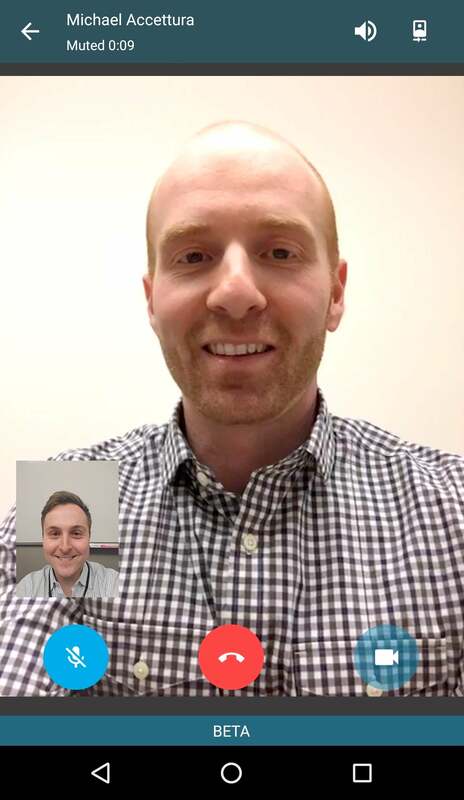 Download the latest version of BBM from Google Play and the App Store to give the new video chat feature a try.